Introducing the most energy efficient 26 Litre system on the Australian market. 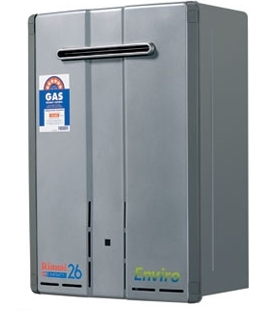 - the Rinnai INFINITY 26 Enviro. 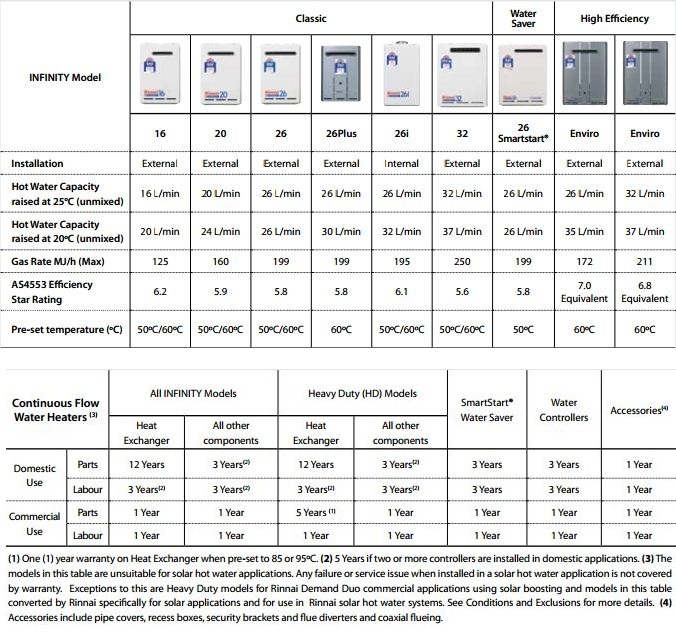 Technically known as a "condensing unit", Enviro Hot Water Systems use considerably less gas to produce the same quantity of hot water as standard systems.